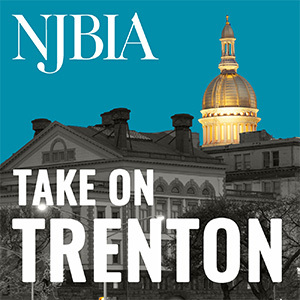 Located in Trenton, NJBIA provides information, services, and advocacy to its member companies to build a more prosperous New Jersey. As the nation’s largest statewide employer association, NJBIA represents more than one million jobs in New Jersey. 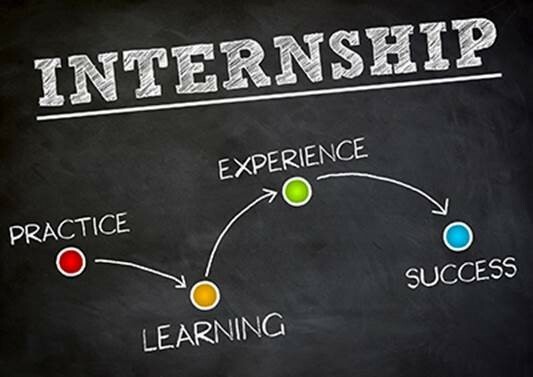 Currently, NJBIA is accepting applications for internships starting in spring 2019. NJBIA seeks interns, to join our Government Affairs team, who have strong research and writing skills, a basic understanding of governmental processes, and an interest in New Jersey politics. Selected interns are financially compensated for their hours worked. The association also works with interns to secure academic credit if applicable. To apply for a spring internship, please submit a cover letter, resume, a writing sample, and 3 recommendation letters to Nicole Sandelier at nsandelier@njbia.org by Friday, Dec. 21. Students should indicate their intended start and end dates in their cover letter. In addition, letters of recommendation must be sent in PDF format. NJBIA does not discriminate against any person on the basis of race, religion, color, gender, gender identity, sexual orientation, age, national origin, disability, veteran status, or any other status or condition protected by law.